We both liked all of the insert sets and that you receive them in each pack. Jaxson is a fan of the Old School Colors and after thinking about it, I am too. The card stock is rather thin but the designs highlighted by some foil, cracked ice, or other parallel is really nice. We hope you enjoy the video review and thanks for stopping by. 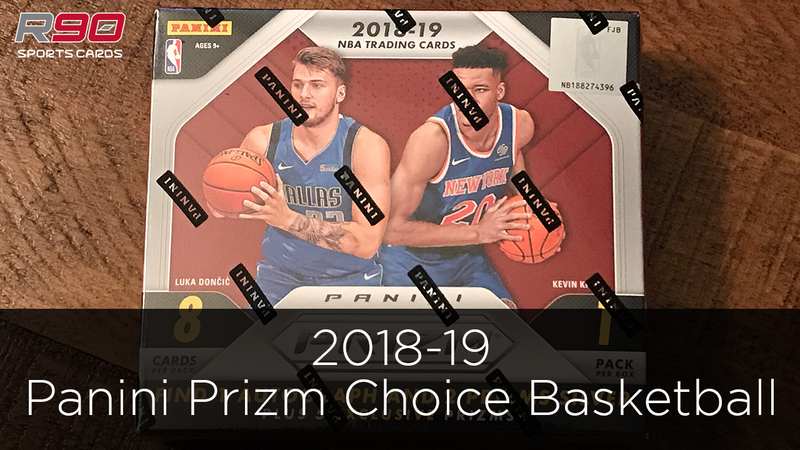 The iconic Contenders brand hits the hardwood for its second season giving the Contenders ticket treatment to the 2016-17 NBA rookies and NBA veterans! College Tickets once again is highlighted by the top draft picks from this year’s NBA Draft Class. Find all of your favorite current NBA stars in their college uniforms in Season Tickets! Season Cracked Ice Ticket are sequentially #’d/23 with Printing Plate versions numbered to 1! Alumni Ink: This 20-card insert delivers autographs from college and NBA all-time greats, including Magic Johnson and Shaquille O’Neal! Look for signed and unsigned versions of insert cards, including School Colors, Old School Colors and Collegiate Connections! International Tickets returns and features the top foreign-born players from the 2016 NBA Draft. Autographed parallel versions are sequentially numbered from 99 to 1!